The National Institute of Steel Detailing (NISD) is an international association that advocates, promotes and serves the interests of the steel detailing industry. We are comprised of company owners and professionals in the steel industry and offer membership to steel detailing firms and associated companies and individuals. By fostering a professional approach to business and advocating improved quality through member networking, education and certification, our members are highly regarded by fabricators, architects, engineers and contractors. Because we listen to our members and advocate for the steel detailing industry, we are the professional voice of the steel detailing industry. Members of NISD receive discounts for many industry certification courses and publications. Contact us today for more information about the benefits of membership in NISD and how to join. 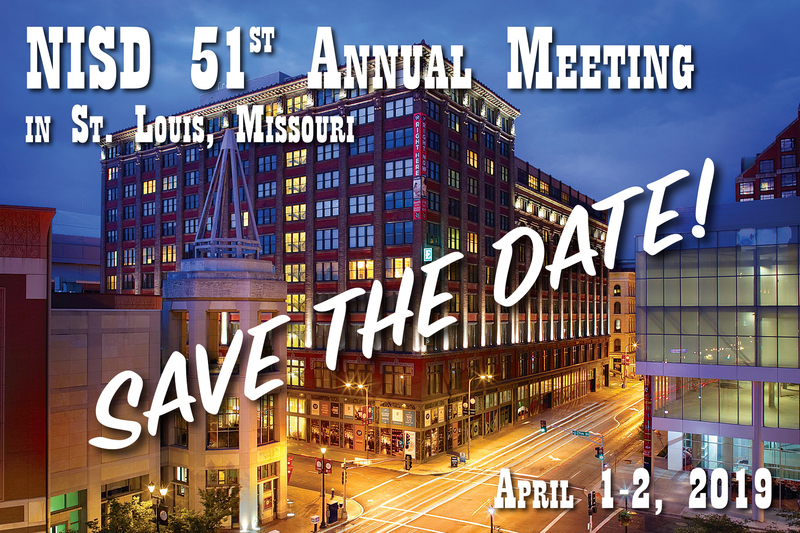 Click here to reserve your room for the 2019 Annual Meeting. Click here to sign up for Special IDC Testing during the Conference. Contact us today to learn about the benefits of membership in NISD. IDC Testing – Did you know? Tests can be taken at the NISD office, at your convenience, or arranged for other locations such as your local public library. Stay current on NISD news. Visit our Discussion Board and Facebook Page by clicking on the below links!